Here’s a scenario to consider: You wake up, have your morning coffee, get on the computer to check your website and find out that you’ve become a vendor of mail-order prescription medicines overnight. You, my good friend, have been hacked. This is where you need a Safety Net that can take care of all such unforeseen situations from a single place. For that, you need a Backup Plugin. Before you actually look for one, you need to ask yourself these questions: How often do you check if all your backups are in working order? How fast do you need your website migration to be? How strong do you expect basic backup security to be? Ask the right questions and you’ve already found your Ideal Backup Plugin. 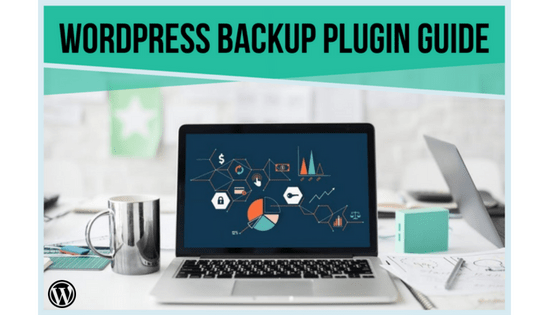 Whether you are new to WordPress, or you are planning to upgrade from your old plugin, you need to know what to look for in a backup plugin. 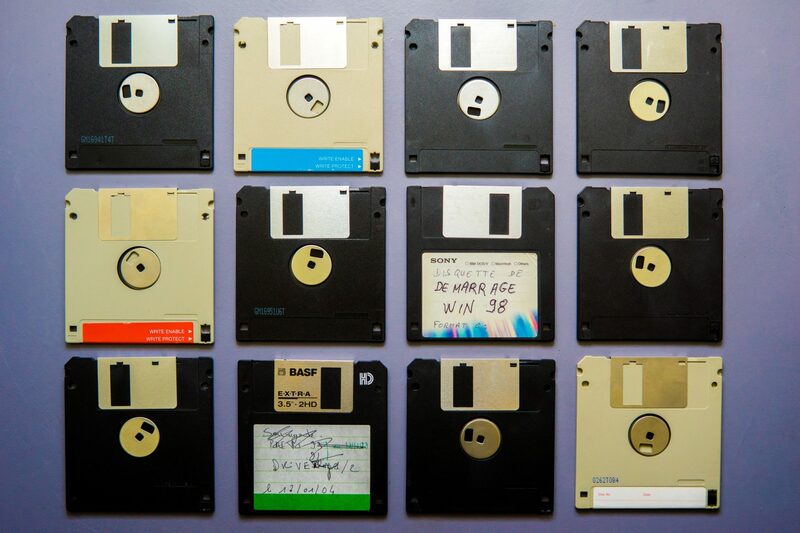 There are many backup plugins out there. With the overwhelming number of choices involved, it is really no wonder that people end up backup-less in times of crisis. Of course, picking a flawed plugin might lead to a crashed website in your time of need. Finding the right WordPress Backup Plugin need not be that hard. With this guide, we intend to make you aware of these 11 Must-Have Features that a backup plugin should have. A WordPress website is made up of files and tables. This includes site settings, posts, pages, plugins, themes, media, and configuration. The least you would expect from a backup plugin is that it would backup every file and table for your website right? However, all backup plugins are not capable of a full website backup. To ensure your WordPress website is safely archived, choose a plugin that will sync every part of your website. WordPress websites and their plugins mostly rely on the site servers to perform everyday activities. However, only a few WordPress backup plugins run on their own servers. These have a system in place that backs up all your site data onto their own server and runs backup operations on that, ensuring your site remains unaffected. Not only that, but they even sync your website incrementally. Backing up a big site is a hassle. To make sure that they don’t miss backing up any part, some backup plugins sync the files and database in small manageable chunks to the plugin’s servers. Then the changes are recorded daily. While this method is far more intelligent, it also reduces the load on your servers, and efficiently backs up even large sites. It is often easier to take backups of your website than to ensure their safety. The location your website backups are stored in must be safe, otherwise, you could still be in trouble. Most backup plugins store backups in your web servers. This is certainly not ideal since your server is taking on the burden of backing up your site, on top of performing regular processes. Moreover, if your hosting account is hacked, access to your server space is also unavailable. Combating this issue is possible only with a backup plugin that does not put any load on your servers. It should be off-host and off-site. Certain backup plugins run on their own servers. Apart from syncing and copying processes off-site, the actual backup files must also be kept safe. This can be possible only if multiple backups and their versions are stored in various locations. It could be in the plugin’s server, or on a cloud storage service like Dropbox or Google Drive, or simply downloaded to your computer. These must also be encrypted so that even if a hacker gets access to your site, your backups still remain safe. While daily backups and easy restorations are important, being able to schedule automatic backups are handy. You can do this by creating a schedule for backing up automatically. This will ensure that you have an up-to-date backup at all times. Even if you’re not adding or modifying any content to your site, your visitors will be leaving comments. This is the kind of data you don’t want to lose, no matter what. Setting up your backups to be taken daily at a particular time is the best idea. Backups are supposed to be a fall-back option for worst-case scenarios. When your website is down due to a server issue, or a malware, how do you access your backups if they are on the same network as your website? What you need is a Backup space which won’t go down along with your website. Your backups should be placed in a separate server. Not only that, but they must be accessible via an Independent dashboard. Safety of these backups is guaranteed by storing multiple, encrypted copies of them in secure data centers independent of the main site. Here’s the cherry on the cake for any backup plugin user! Real-Time backups care really important for online stores. For WooCommerce websites, every single order matters. Losing even one transaction can lead to a significant financial loss. Online stores must be open 24/7 and cannot afford any downtime. A robust backup plan can actually save the day in such cases. But taking frequent backups can be resource intensive. Some backup plugins actually go a step further and offer WooCommerce websites Real-Time Backups. Each and every change in the website is tracked. That specific changed file and table will be synced to the backup, as and when the change occurs. 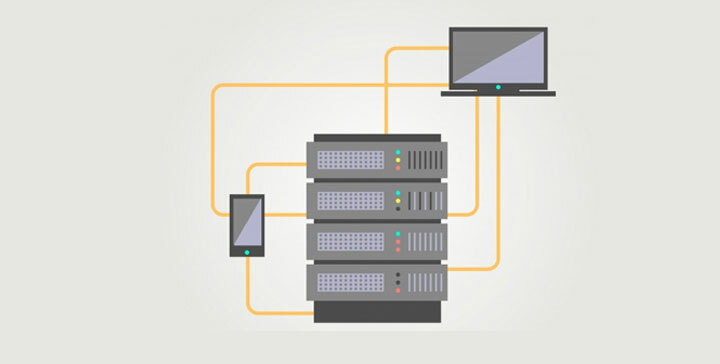 Weigh the cost of downtime against the advantages of an efficient real-time backup solution. It is easy to see why more and more WooCommerce stores are turning towards Real-Time backups. You might be surprised to find out that most WordPress backup plugins do not offer an easy way to restore your site. Free backup plugins especially lack the ability to reliably restore backups. The reason anyone backs up their site in the first place is to be able to restore it at any given time. In those charged moments of panic when your website is down, the last thing you want to be doing is waiting for external assistance to fix your site. On the other hand, with the right sort of backup plugin, you are only a few clicks away from getting your site back just the way it was. Backups have various utilities. Apart from website recovery, backups are useful in migrating to a new web host. Website migration is a necessary part of being in the WordPress ecosystem. It is not an easy task either, no matter how simple or small your website may be. One tiny miss-step can lead to a broken site in your new hosting environment. Many backup plugins do not cater to all web hosts The best backup plugins will make it very easy to move your WordPress website to any new location. Were you ever worried if a new update or plugin or theme would break your site? That’s where Staging comes in. It is important to safely update plugins, themes, and WordPress Core in a safe development environment before pushing required changes on to the live site. Certain backup plugins can actually help you stage your site, without paying extra for a separate development environment. 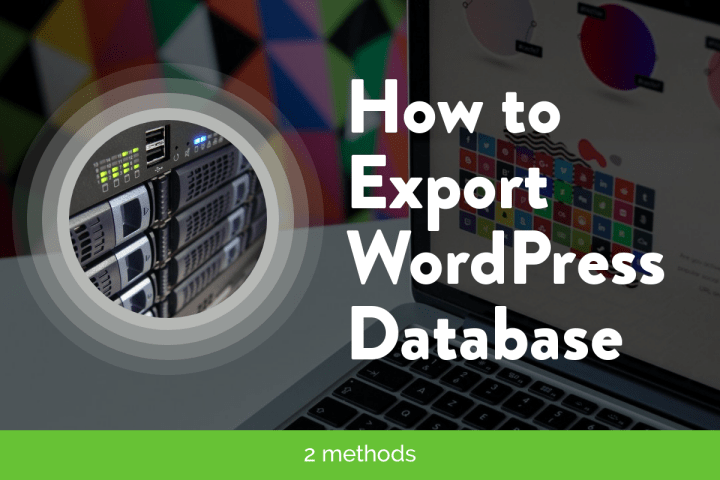 This saves a lot of time, since you do not need to export backups, or duplicate your site in an external environment. A true All-in-One backup service will go above and beyond to offer everything backups can do, the easy way. Although you can rely on all the reputed WordPress backup plugins to work most of the time, it’s still vital that you choose a tool that’s covered by responsive user support. While you can find powerful free backup WordPress plugins, one of the main benefits of paying for an upgrade to the commercial versions is the agile access to the support channels. A personal touch in support goes a long way in a satisfactory online experience. If there’s only a handful of commercial WordPress-related products you’re willing to financially invest in, a premium backup plugin should be at the front of the queue. Assessing the quality of the user support before signing up can be tricky. However, checking out the online documentation can give you an idea of how seriously a company takes user support. Before making a final decision, maybe try firing off a few emails to the plugin vendor to get an idea of how responsive they are. Also, look for changelogs and other information on how often the product is updated. Ask the right questions and you will find your Ideal Backup plugin. Ability to take complete as well as partial website backups. Reliable and easy backup restoration process. Ability to download backups and store them off-site. Straightforward WordPress website staging and migration. Responsive user support and helpful documentation from a reputable company. By following the above advice you should have no trouble choosing a backup plugin for your WordPress website that you can rely on to keep your site and its content safe. The Best WordPress Security Solution powered by MalCare. 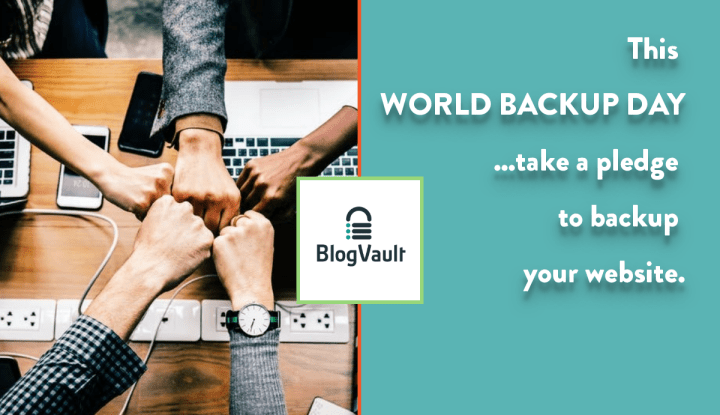 The Easiest WordPress Backup and Migration Tool powered by BlogVault. An Inbuilt WordPress Staging Environment powered by BlogVault. The Most intuitive WordPress Site Management suite powered from within both BlogVault and MalCare. The best part, you can utilize all these from within the same dashboard. Why waste time using so many different services or pay for multiple services, when you can have them all together? Check out the power of “All-Tools-In-One” from here.